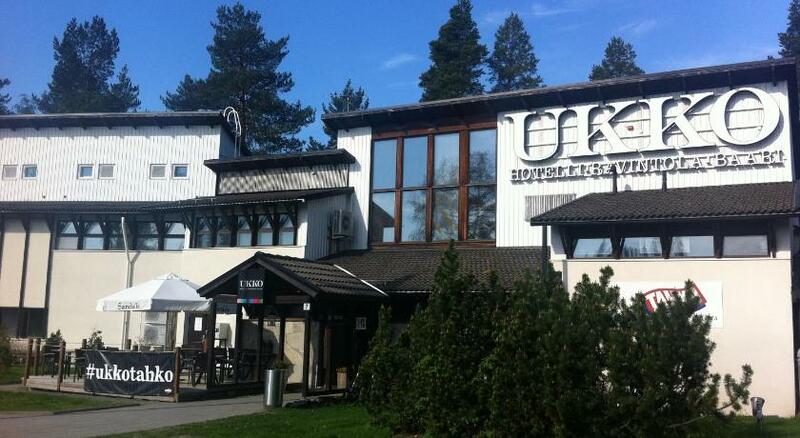 Please let Hotel Ukko know your expected arrival time. You can use the Special Requests box when booking or contact the property. Check-in hours and restaurant opening hours and vary according to the season. Please contact Hotel Ukko for further details.